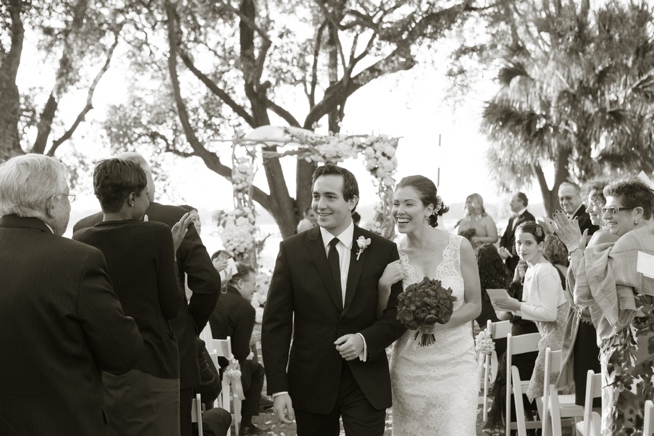 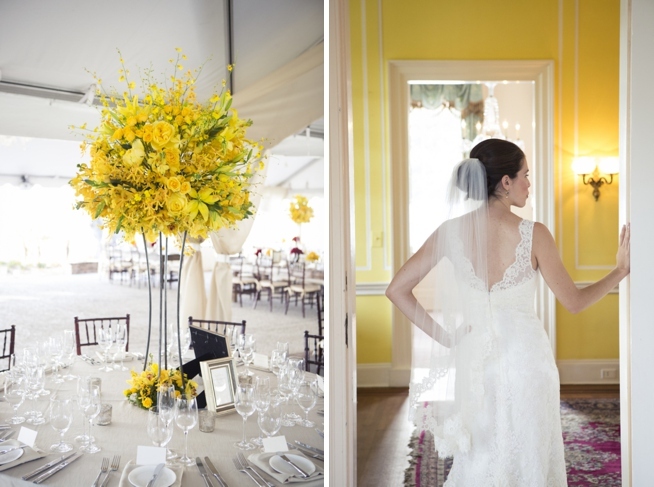 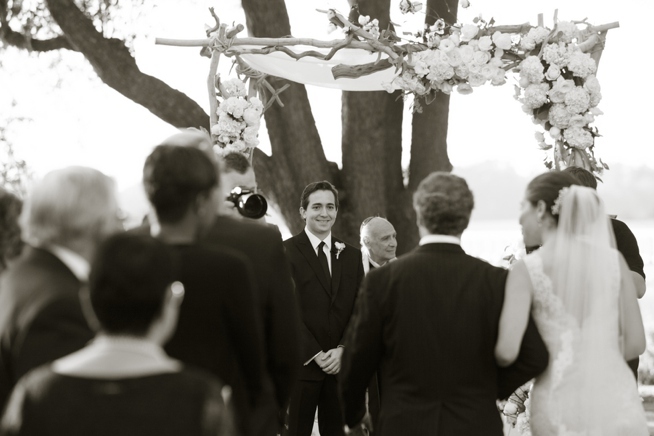 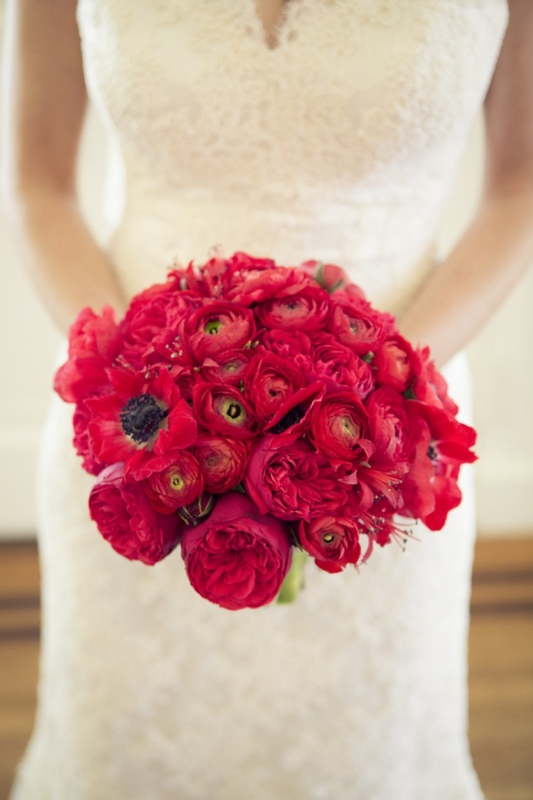 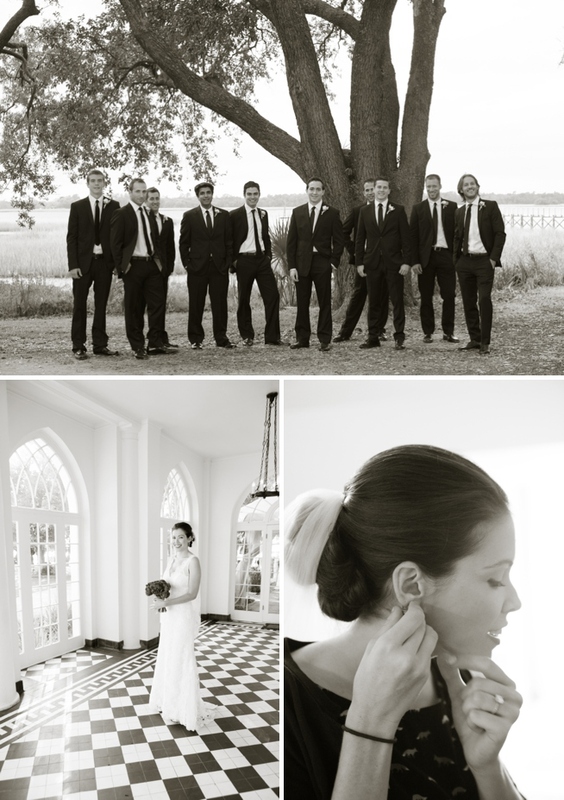 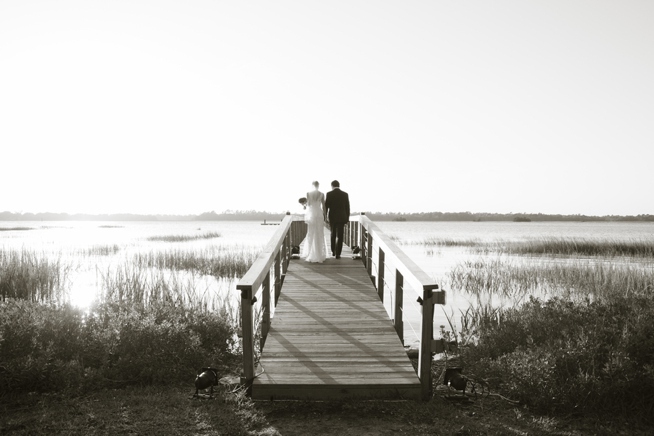 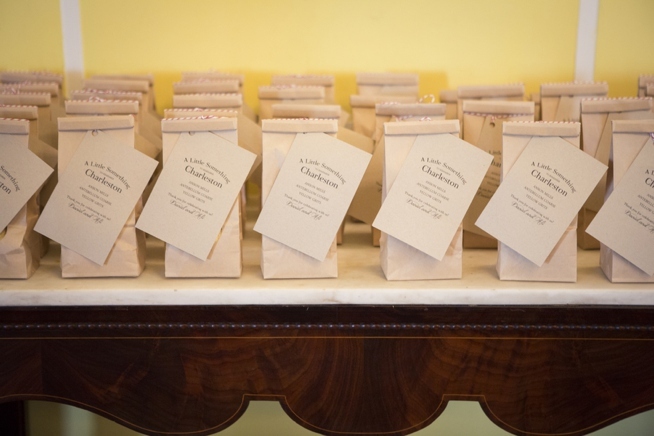 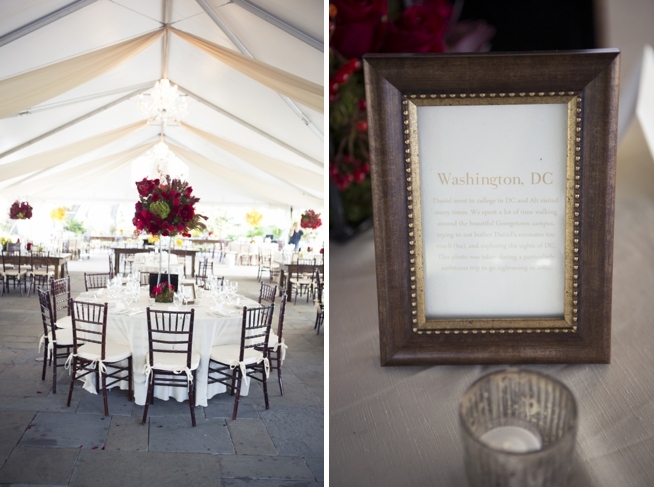 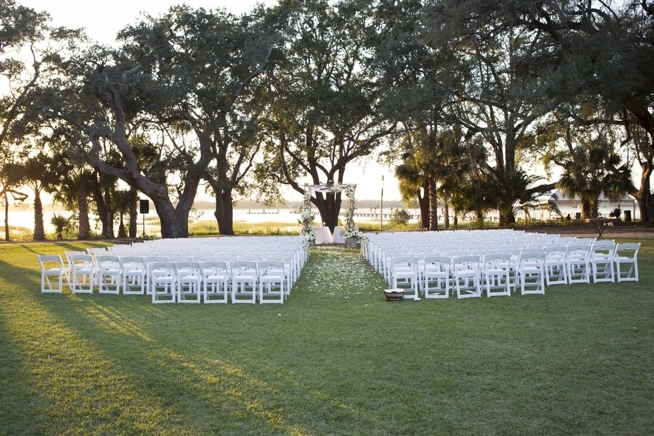 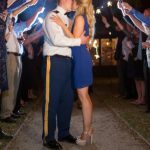 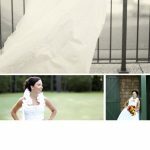 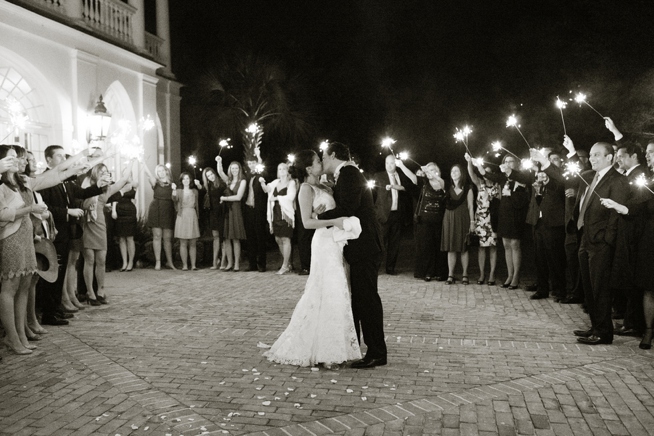 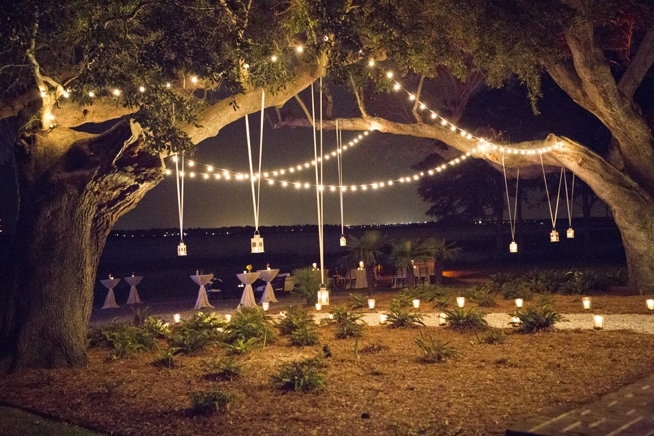 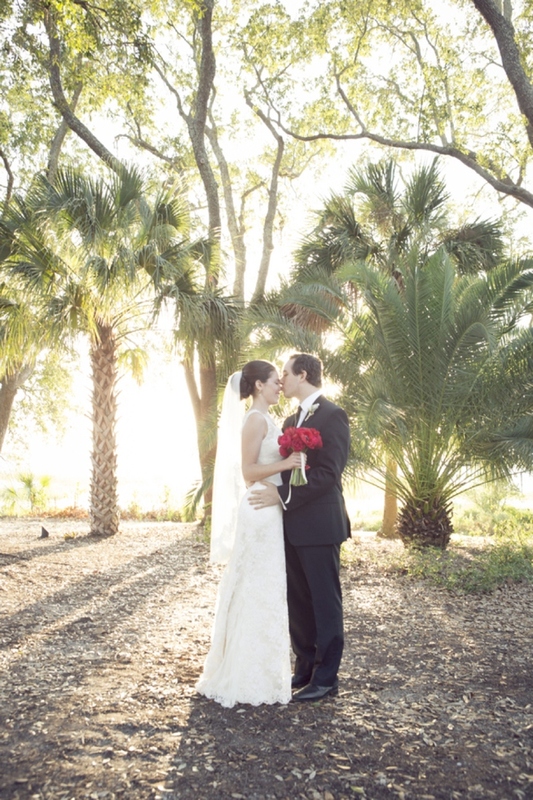 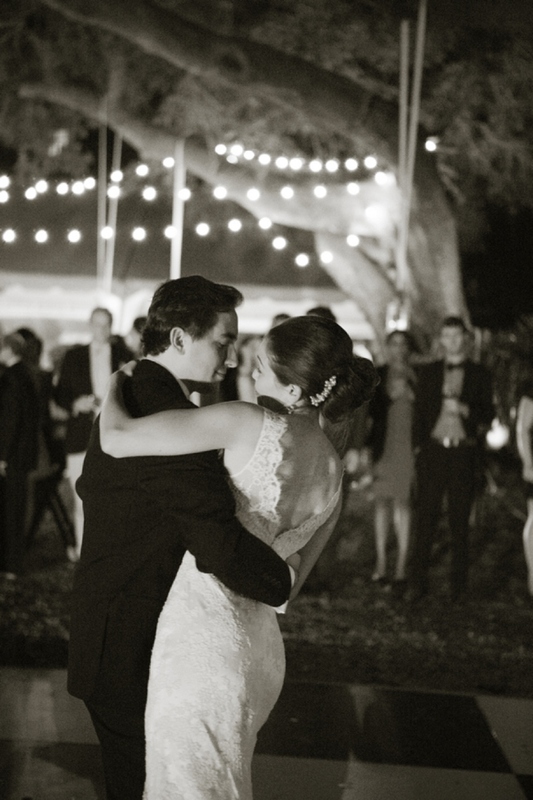 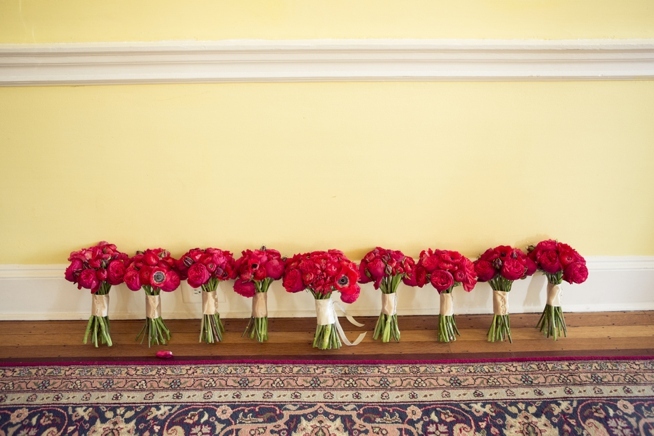 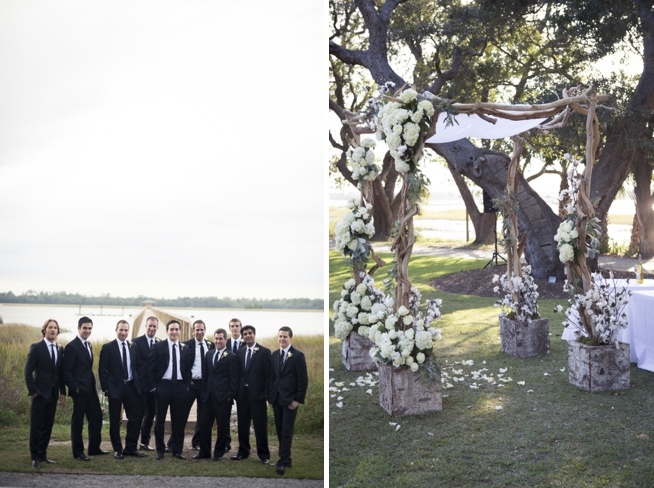 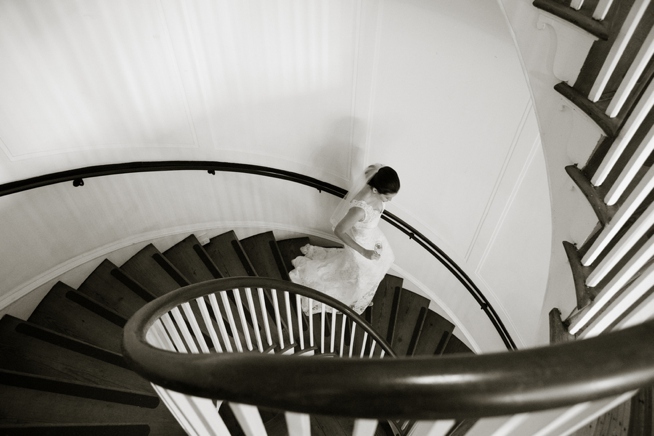 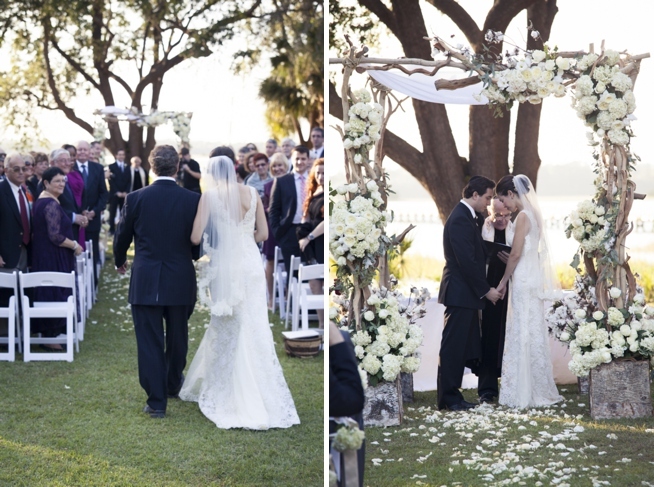 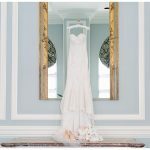 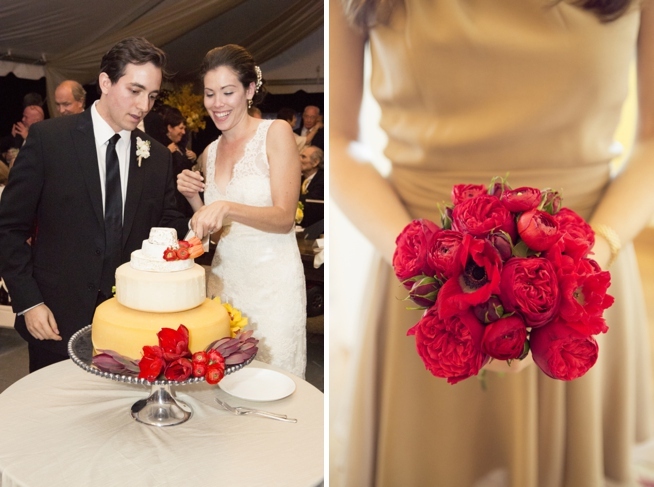 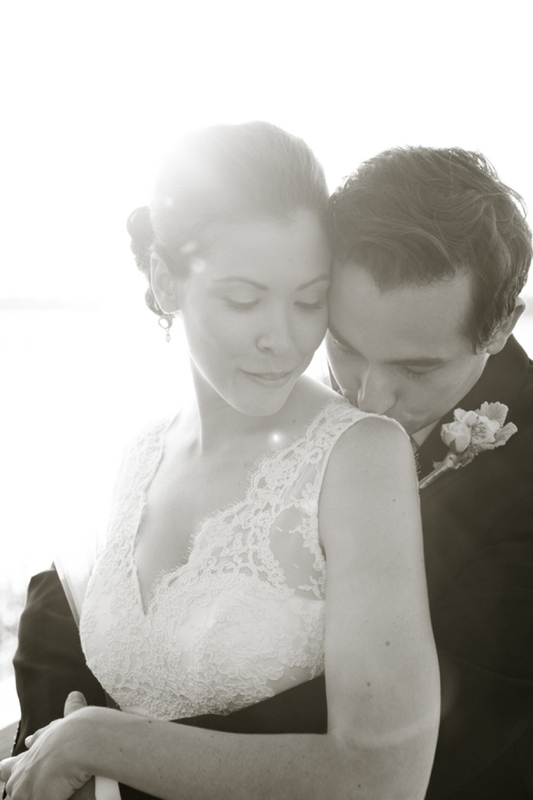 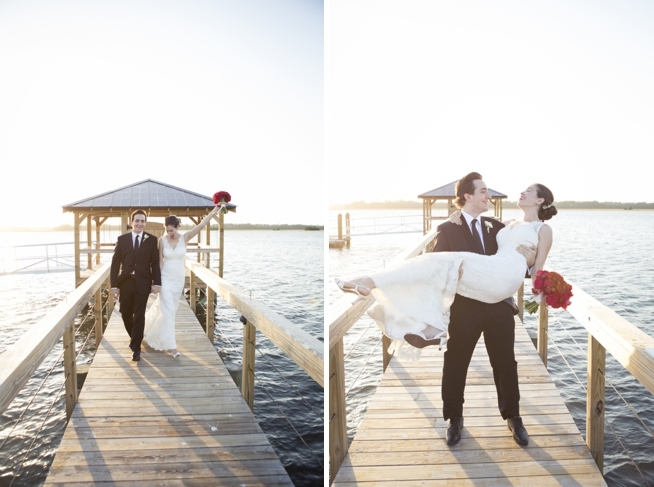 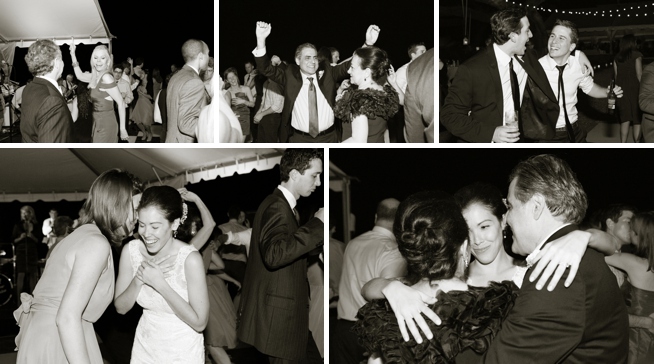 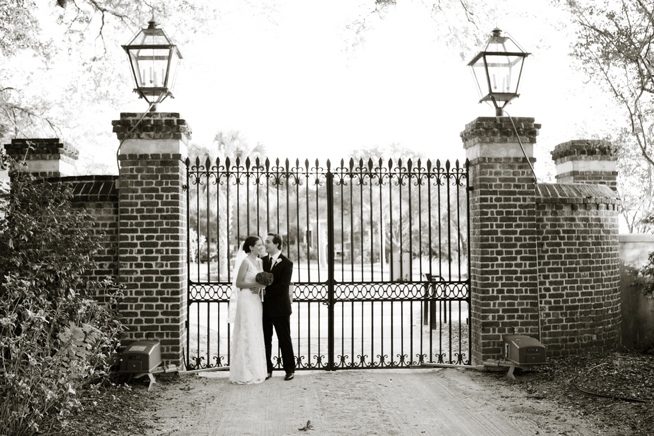 This was one spectacular Southern wedding! 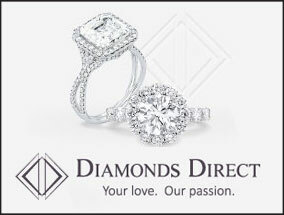 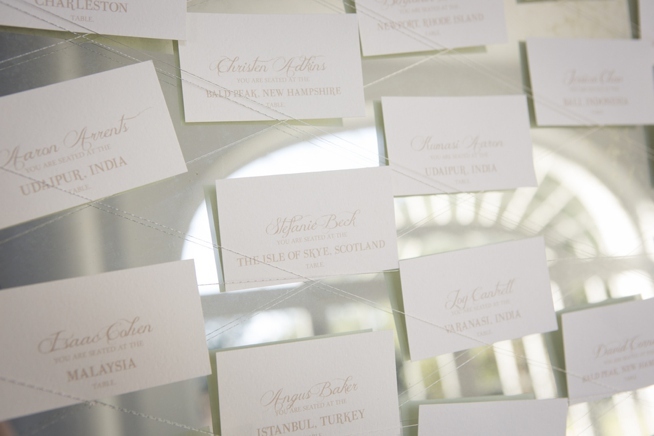 And it is no surprise that the talents at Southern Protocol were behind each pretty detail. 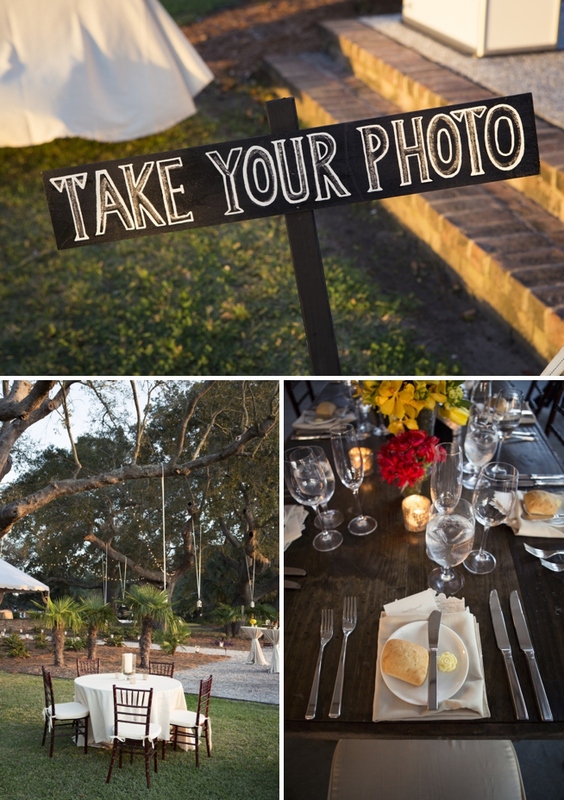 Farm tables and fall palatte created created a warm and welcoming feel at the always stunning Lowndes Grove Plantation. 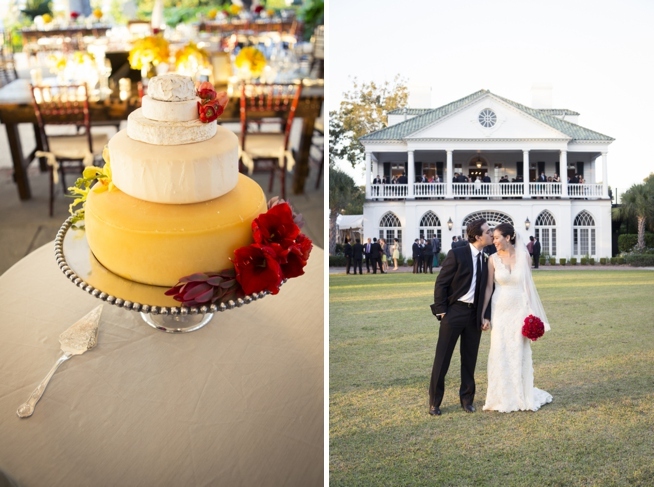 There is so much to love about Ali and Daniels alfresco affair, but we must admit, that the foodie couple has us grinning ear to ear with their wedding “cheescake” which was made from actual wheels of cheese. 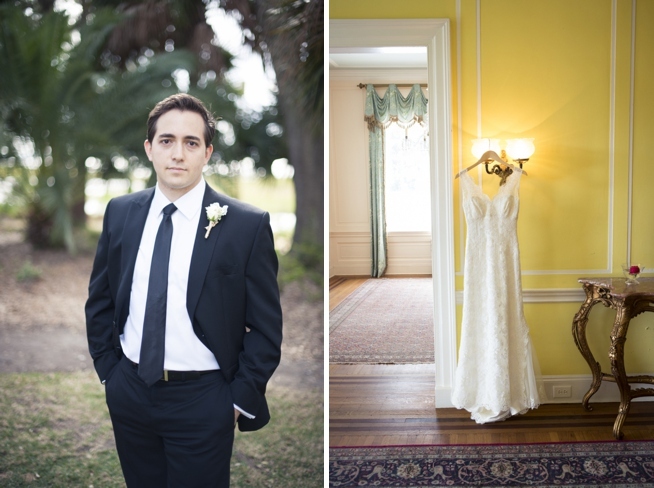 And did we mention the dress? 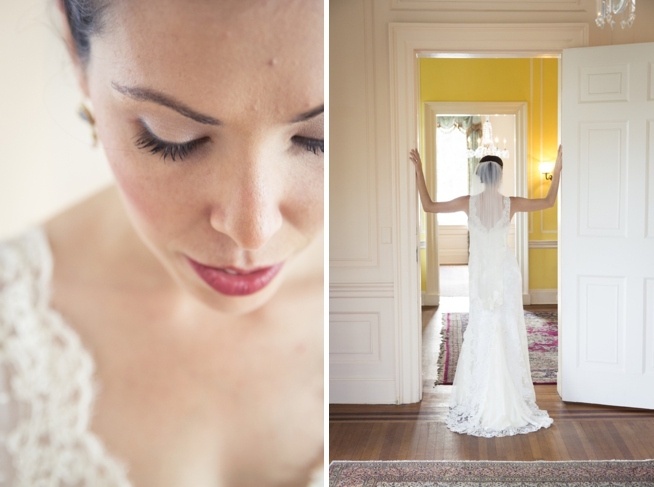 Oh yes, the perfect lace Modern Trousseau gown is completely swoon-worthy!